Tallahatchie Hunts and Goey Hunting Calls have teamed up in an effort to help out those affected by the devastating storms that hit Oklahoma. Tallahatchie Hunts, in Swan Lake, Mississippi has donated a 2 person duck hunt and 100% of the winning bid for this auction will be donated to the Moore & Shawnee Tornado Relief Fund to assist with the mid and longer term needs of those affected by this recent storm. The hunt, to take place in Northwest Mississippi, is 2 day, 2 night hunt that includes meals and lodging for two hunters. You'll have opportunities to hunt in one of the Mississippi Flyway's premier destinations in fields, flooded timber or open water. 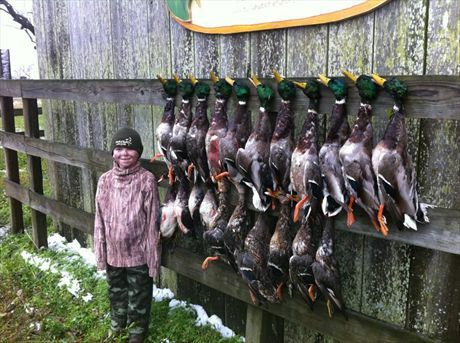 In addition to the duck hunt, another way to help those in need is through Goey Hunting Calls. Goey Hunting Calls will donate $25 of every $30 Swamp Sister sold to the Salvation Army Arkansas-Oklahoma Division to aid in providing food and shelter to those who could use the assistance in the wake of this disaster. The Swamp Sister, a molded, double reed mallard duck call, is for sale on their website at //www.goeycalls.com. After years of research and development, as well as countless days in the duck blind, the Swamp Sister arose from the marsh leaving all other calls in a dust of feathers. The uniquely shaped tone board and reed combination produces that raspy "mother hen" cadence that mallards flock to, as well as a pristine hail and rolling feed call. 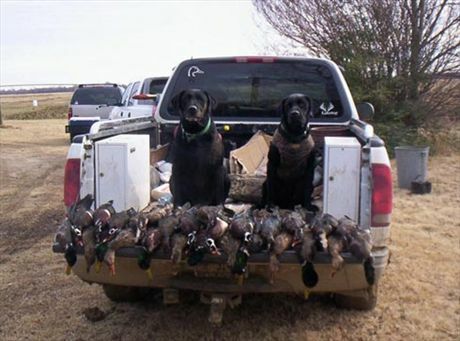 Tallahatchie Hunts offers guided duck, goose and deer hunting on private lands in Tallahatchie County, Mississippi. There are several public and private game preserves that serve as resting areas that help us maintain large populations of waterfowl throughout the winter months. One of the most experienced guides in the Mississippi Delta, Mike “Catfish” Flautt has been hunting this area for over fifty years. Season after season, Catfish’s clients can attest to his almost perfect success rate, as he does not hunt the heated pit blinds of deserted fields, but hunts “where the ducks are” every day of the season, no matter what the weather brings. For more information about Tallahatchie Hunts, visit //www.tallahatchiehunts.com or email Bolton@tallahatchiehunts.com. For more information about Goey Hunting Calls, visit //www.goeycalls.com or email info@goeycalls.com.